Our Independent Living Program at Kenny’s Pond Retirement Living is perfect for those individuals who wish to maintain their lifestyle. Independent living means all the freedom and flexibility of living on your own with no day-to-day responsibilities, like grocery shopping, cooking, housecleaning, shovelling snow, maintaining a yard, home upkeep maintenance and laundry unless you wish to. Here, you’ll be able to keep up an active social life with family and friends, pursue your hobbies, explore new interests and friendships, and engage in a wide range of activities if you wish to. How you spend your time is completely up to you. Our retirement residence offer a variety of private suites of varying sizes with en-suite bathrooms to suit different tastes and budgets. Weekly housekeeping service includes a change of linens and towels, with personal laundry service available for an additional fee. You can also choose from our different meal plan options in our elegant dining room. Finally, should your health needs change at any time be assured our professional staff is there to provide expert service and advice to all who choose to call Kenny’s Pond home. You’ll always benefit from the peace of mind that comes with on-call support available day and night, as well as an easy-to-reach in-suite emergency response system. 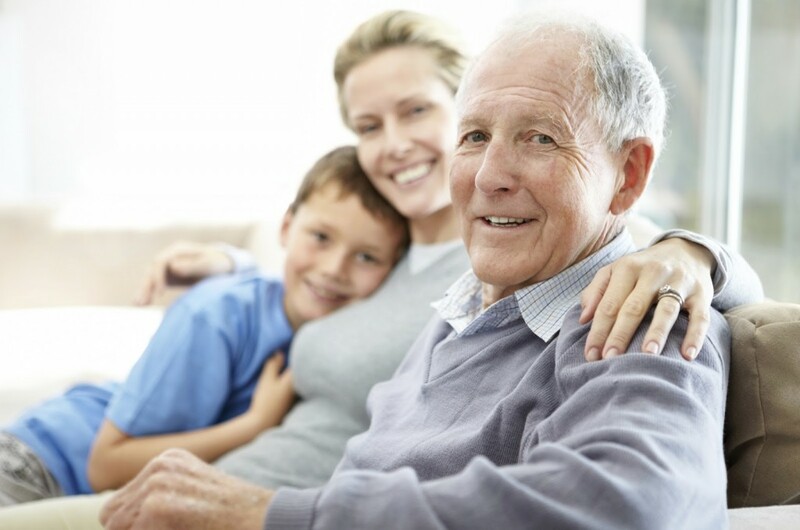 Our Nurse call systems are designed to offer peace of mind to all residents. Each suite is equipped with an emergency response system which may be activated at any time by simply pushing a button. All calls are answered internally in a timely manner by our trained staff and needs are responded to quickly.